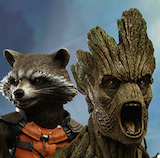 Angry Koala Gear: Marvel Reveals Unprecedented Marketing & Promotions for ORIGINAL SIN! 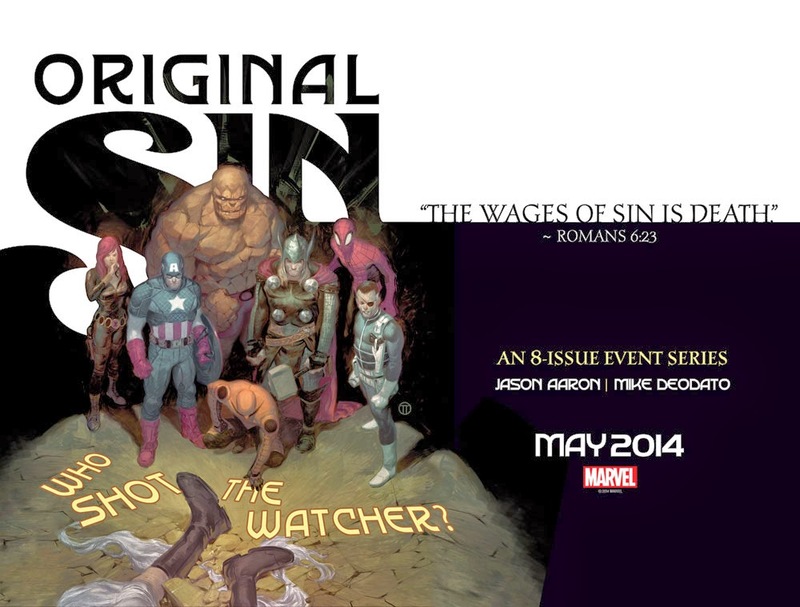 Marvel Reveals Unprecedented Marketing & Promotions for ORIGINAL SIN! 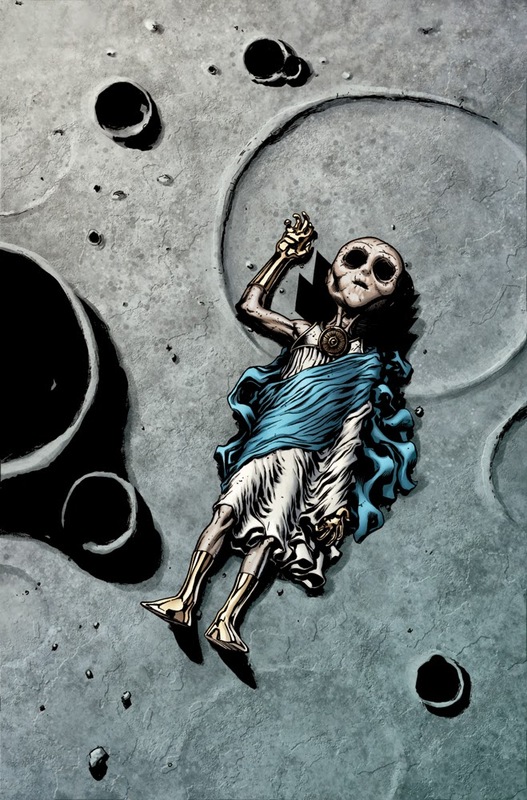 This May, the marquee comics event of the year kicks off in the must-read ORIGINAL SIN #1. 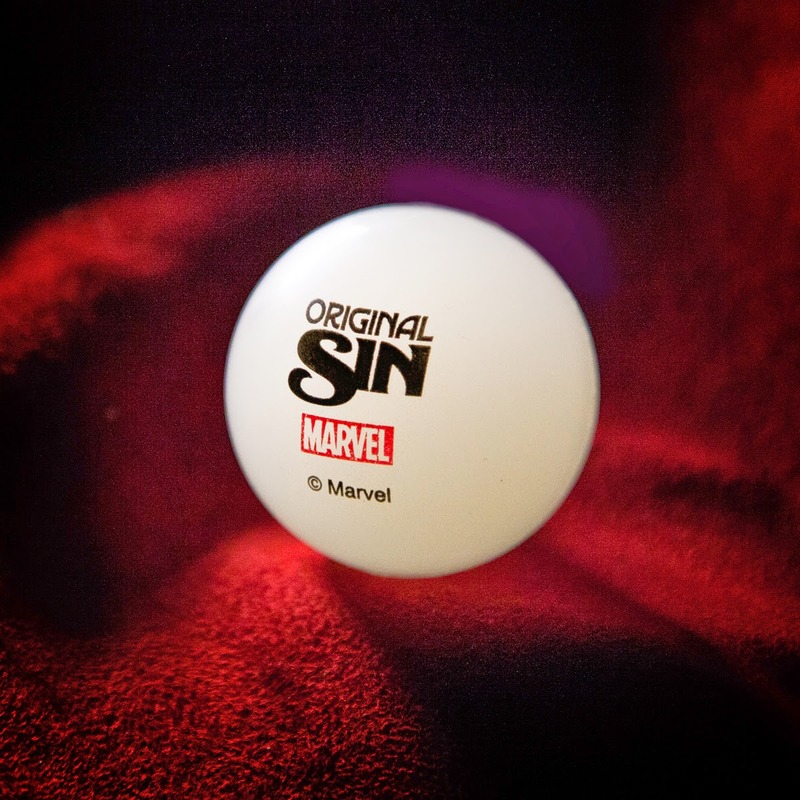 Today, Marvel is proud to announce that Original Sin will reach unprecedented levels of marketing and promotion, exceeding the mass media buzz of any other previous event in Marvel’s comic book history. The death of a fan-favorite Marvel character sets the stage for a dangerous race to find his killer. 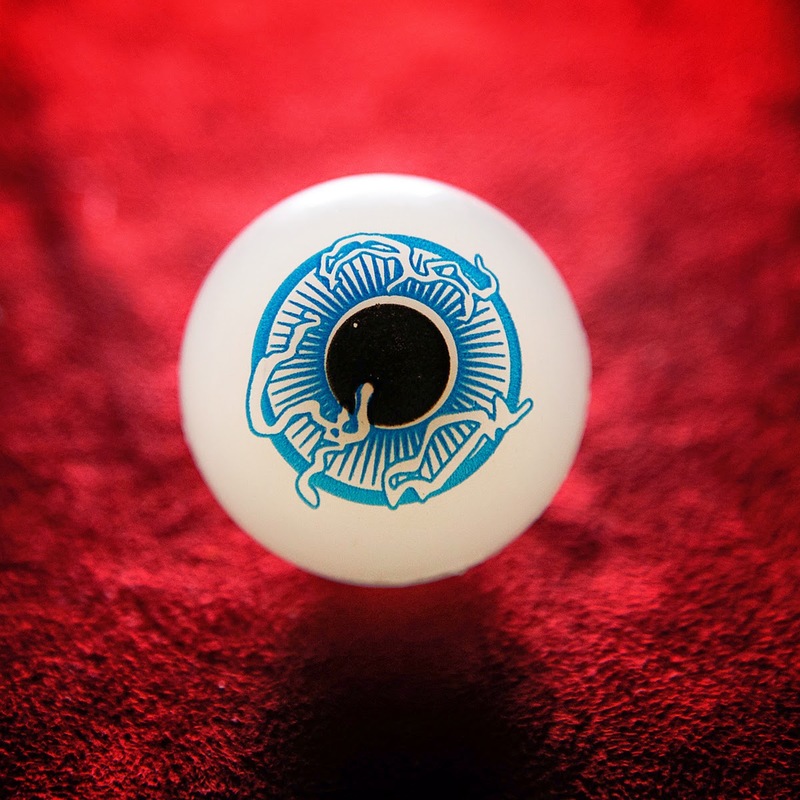 Who shot the Watcher, and why have they removed his eyes? The killer is on the loose with the deepest, darkest secrets of the Marvel Universe at their disposal. It could be anyone! Exceeding the investment of previous Marvel events, Original Sin is set to reach new and current audiences in 2014 thanks to vast social media outreach, new levels of targeted web and video advertising, radio campaigns, television placements including Agents of S.H.I.E.L.D. Declassified and other high-profile press estimated to be seen and heard by millions of potential consumers. 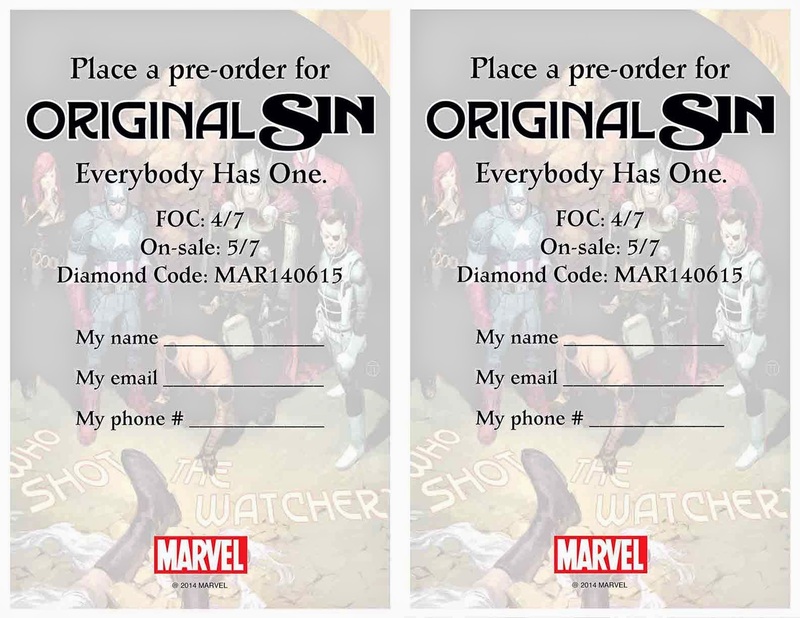 In addition to new marketing strategies, Marvel is proud to announce exciting programs to aid comic shops and retailers in promoting Original Sin. 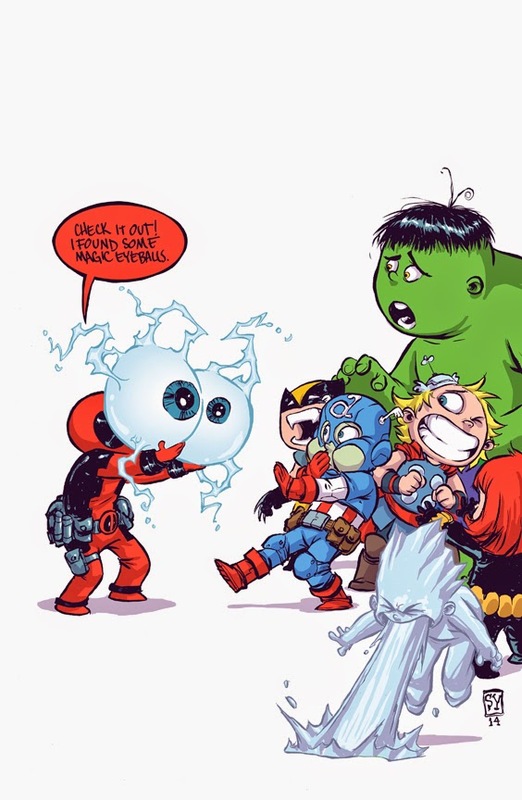 Participating retailers will have access to exclusive launch party items including lithographs by fan-favorite artist Skottie Young, special variant covers, and even rubber glow-in-the-dark Watcher eyeballs! Original Sin and the associated tie-ins will also be featured in special fold out insert ads running in top circulating Marvel publications from April through September. 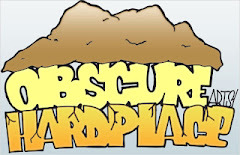 Special in-store marketing collateral will also be provided including postcards, a special in-store promotional trailer and more. 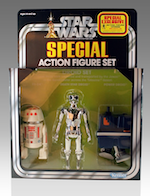 Special retailer incentives will also be made available to qualifying retailers. Please inquire with your Diamond representative or check the Marvel Mailer for more information. As Original Sin continues to gain mainstream media buzz from all corners of the entertainment industry – retailers are strongly encouraged to check their orders on this hotly anticipated series. 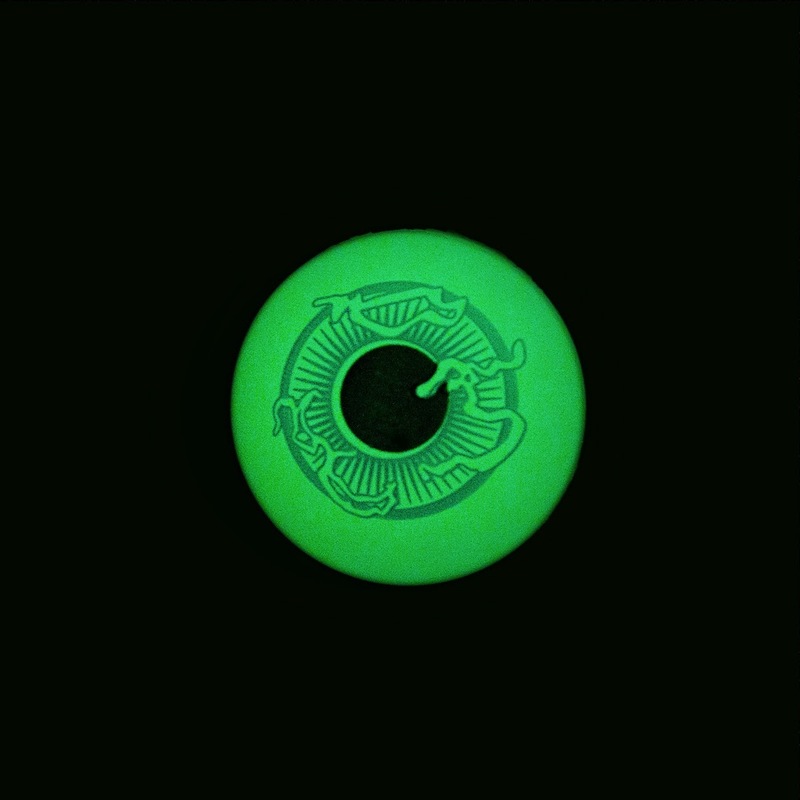 For more information on Original Sin, please visit www.marvel.com and join in the conversation on Twitter with #OriginalSin.